The new rules around credit and debit card surcharges are coming. Are you charging people and does that need to change? 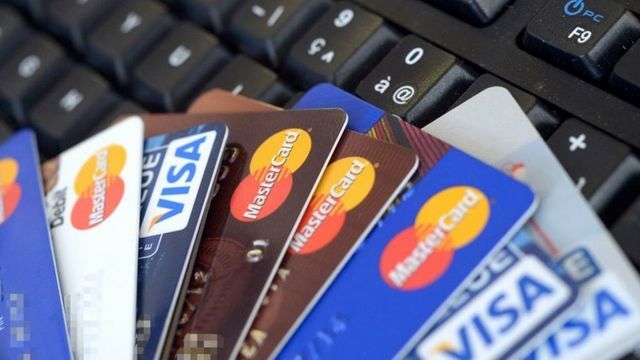 From January next year, businesses will not be allowed to add any surcharges for card payments.